Kaylee Doyle is a freshman at Glen Rock High School. This is her first year writing for the Glen Echo. 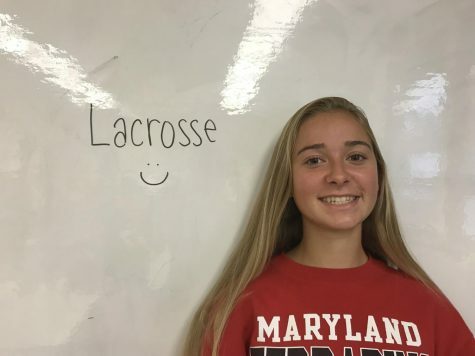 Her favorite food is sushi and she likes to play soccer, basketball, and lacrosse. In her free time she watches Netflix and hangs out with her friends.